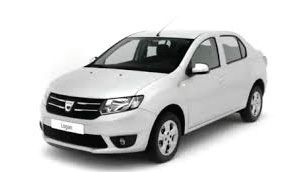 Looking for a rental car in Romania? 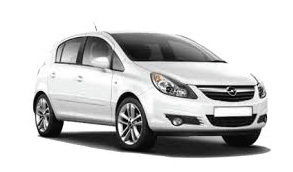 Save time to find a car hire in Romania. 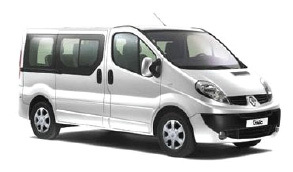 By using our services, you will have the opportunity to get the best price from car rental companies in Romania. 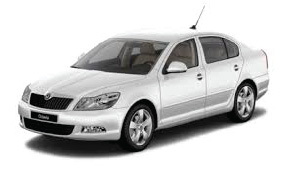 Do you need to rent a car in Romania? 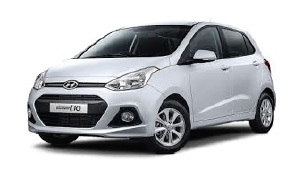 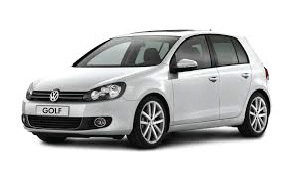 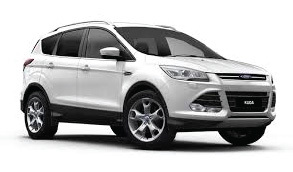 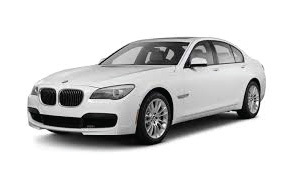 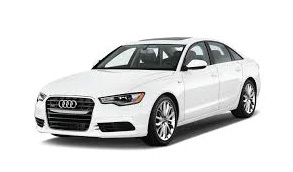 Request a free online quote and get the best rental car price from rental companies in Romania.